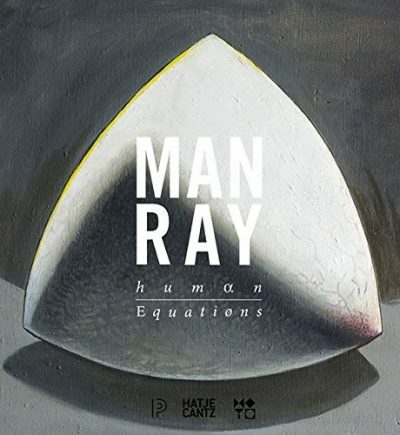 Born Emmanuel Radnitzky, the artist known as Man Ray (1890–1976) revealed multiple artistic identities over the course of his career–New York Dadaist, Parisian Surrealist, international portraitist, and fashion photographer—-and produced important works as a photographer, painter, filmmaker, writer, and maker of objects. 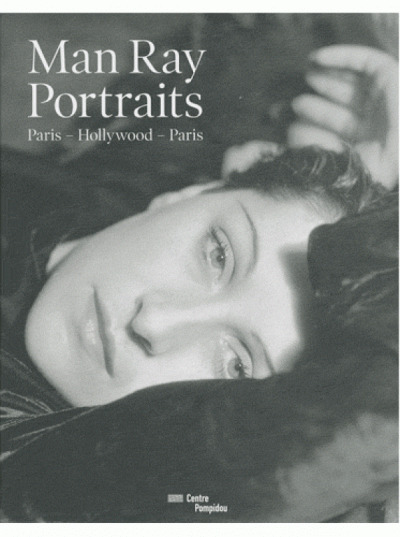 Alias Man Ray considers how the artist’s life and career were shaped by his turn-of-the-century American Jewish immigrant experience and his lifelong evasion of his past. 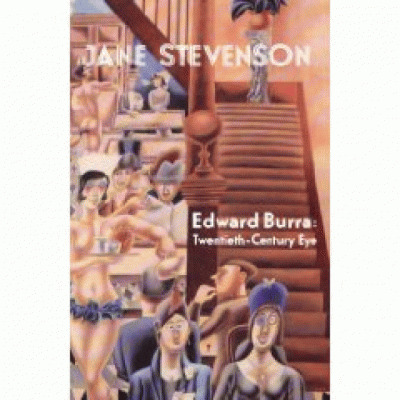 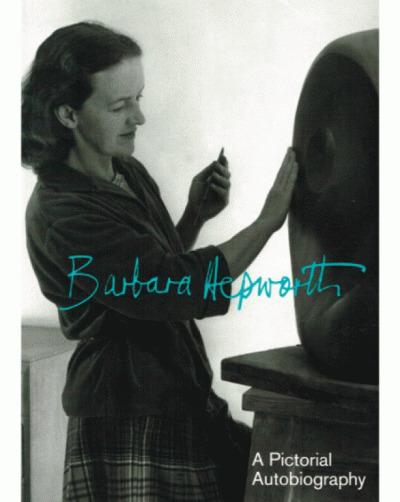 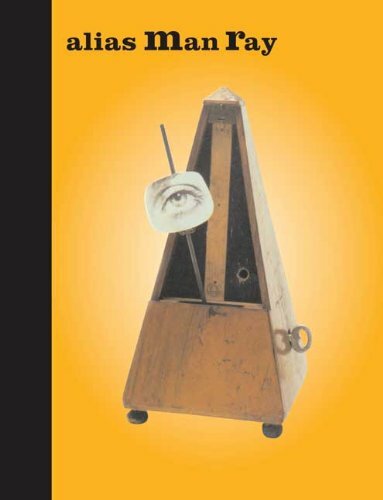 As an exploration of the artist’s deliberate cultural ambiguity, which allowed him to become the first American artist to be accepted by the Paris avant garde, this book examines the dynamic connection between Man Ray’s working-class origins, his assimilation, the evolution of his art, and his willful construction of his own artistic persona, as evidenced in a series of subtle, encrypted self-references throughout the artist’s career. 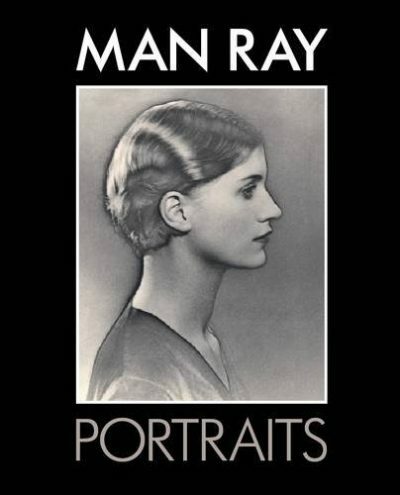 Beautifully illustrated, Alias Man Ray will stand as a definitive study of an incomparable figure in 20th-century art.